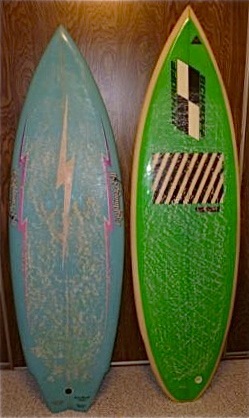 : Board Collector: Wish list. Part 3. Houston we have a problem. 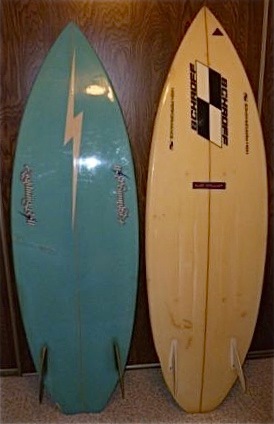 3 twin fin surfboards for sale on the internet. Single fly swallow and rounded square. For sale in Houston, therein lies the problem. 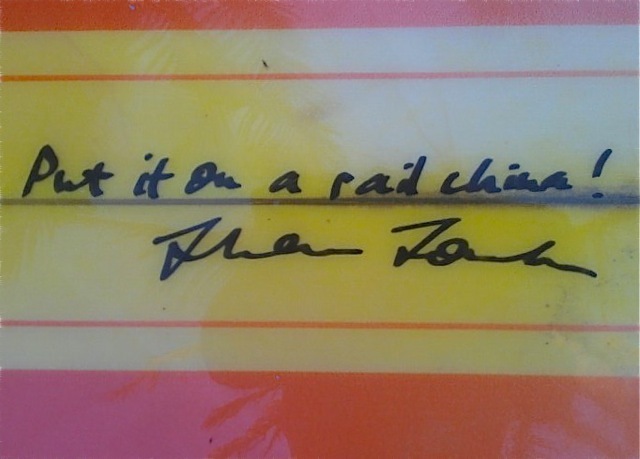 The good news is these boards are still out there and available. China = China plate. Plate = Mate. Put it on a rail mate! We'd love to see the T&C.